All of Door-Stop’s doors exceed the current Building Regulations for energy efficiency. 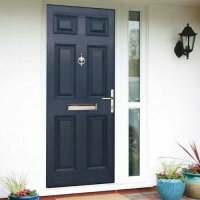 To get technical, all new doors sold and fitted in England and Wales must have a U-value of 1.8W/m2K or better (1.6W/m2K in Scotland). The door’s U-value is a measure of its energy efficiency, and basically the lower the U-value, the lower your bills. 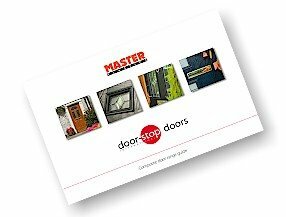 Manufacturers of doors made of timber, aluminium or PVC panels may struggle to meet the 1.8W/m2K requirement and many do not provide proof.